Yemen’s Ali Abdullah Saleh has decided not to return to the country due to fears of being prosecuted like Egypt’s deposed ruler Hosni Mubarak. Sources said the Yemeni dictator would not come back because of the pressure by the United States, a Press TV correspondent reported on Monday. On Saturday, Saleh reportedly left a hospital in Saudi Arabia two months after he sustained serious injuries in an attack on his palace June 3. 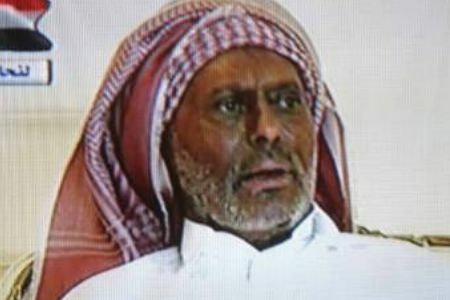 Yemeni demonstrators have been calling for the creation of an interim council to prevent the return of Saleh. On Sunday, thousands of anti-regime protesters held demonstrations in Yemen’s southern city of Taizz to call on the army to protect their popular revolution. Yemeni troops killed two people and injured three others when they opened fire on a car in the southern port city of Aden on Friday. Hundreds of people have been killed and many more injured in the Middle Eastern country since the popular uprising began in late January as a result of the brutal crackdown on anti-government protests by military forces and bands of thugs loyal to Saleh.